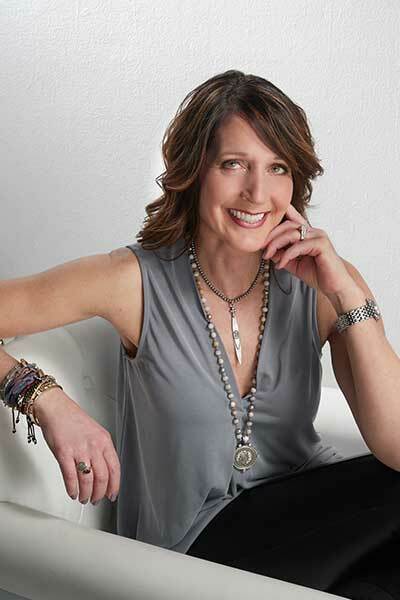 Julie Rybacki is a Certified Diamontologist and jewelry enthusiast. 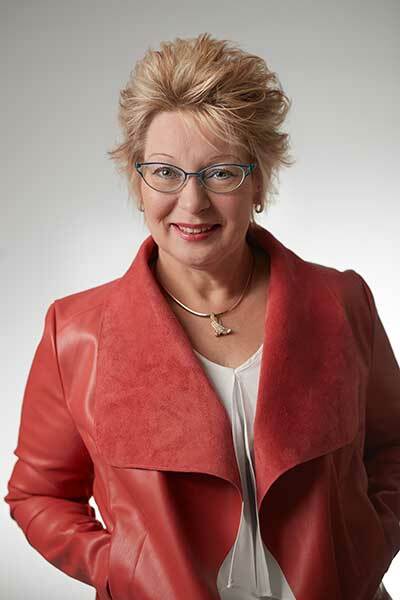 She began her career with Sterling Incorporated in 1991, then with a local independent jeweler in 2003 until opening her company, Bling It Around Again LLC in October 2011. Her driving force was to bring pre-loved jewelry to the local market along with designer jewelry and accessories. Julie’s greatest passion is helping her customers express their love, hope, achievements and desires through precious metal and gemstones. Today’s clients strive for individuality and Julie’s exceptional custom design skills help to create those one of a kind pieces unique to them. Another benefit of business ownership she enjoys is the ability to help with fundraisers on a local and national level. Bling donates thousands of dollars every year to those in need. Julie’s favorite jewelry line is Catherine Michiels because of the spiritual symbolism and energy it contains. Outside of the store she spends much of her time with family and friends, trying out new recipes, or cycling the state on her road bike. Elizabeth Rybacki is a valuable member of the Bling sales team and manages the marketing materials and promotions. She welcomes everyone with a big smile and is very knowledgeable about designer jewelry and repair. Elizabeth has been working with the company for over five years. Her favorite jewelry line carried by Bling is Lafonn because it is affordable, elegant and trendy. 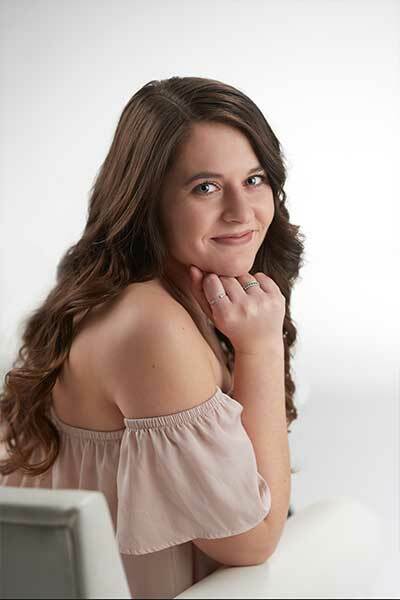 While her passion for jewelry has been growing from the start, she will be pursuing her career in nursing after graduating from UW Eau Claire in 2020. Although her course will be changing, she will continue to oversee the marketing department. Apart from work and school, Elizabeth is busy planning a wedding with her fiancé. She also enjoys traveling, hiking and going to concerts. Lynda Luedtke is a customer service superstar at Bling. She loves putting customers at ease with her cheerful smile and gift of hospitality. Her passion is in serving others and helping them find the right items to brighten their day. Among the many talents Lynda has brought to Bling, she has also worked as a flight attendant and in a gift boutique. After many years of customer service, she found her passion working at Bling. Lynda’s favorite jewelry line is the engagement collection because it not only represents love and commitment, but can be passed down and enjoyed for generations. The queen of glam, Lynda is sure to be wearing something sparkly whether she is attending client’s needs or spending time with family. She also enjoys climbing waterfalls, fishing and decorating.